Donations to synagogue programs can be a meaningful way to congratulate friends on simchahs or show you care in time of sorrow. When you make a gift for some special purpose such as honoring a happy occasion, offering appreciation or good wishes, or remembering a deceased friend or relative, a card is sent to the recipient family and your gift is acknowledged in synagogue publications such as the monthly Bulletin. 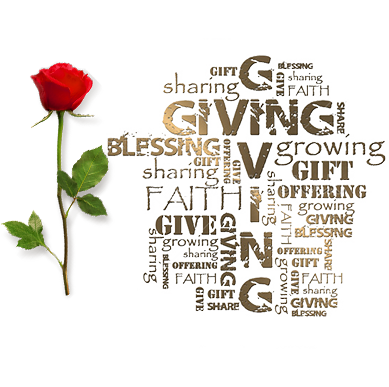 When you donate, you may designate that your gift go to the synagogue's general fund or to one of the other existing named funds. Or you may choose some other expression such as buying the flowers for a service or sponsoring some particular event like an oneg, kiddush, concert, or the like. You could even establish your own named fund! Make your donations online by clicking one of the links above, or you can make a donation by mailing a check to the main office or calling the office and making a payment over the phone. ​It takes each of us to make a difference for all of us.